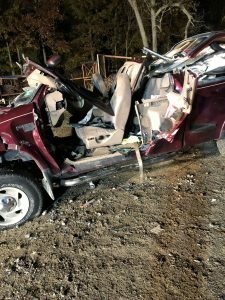 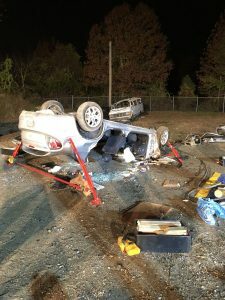 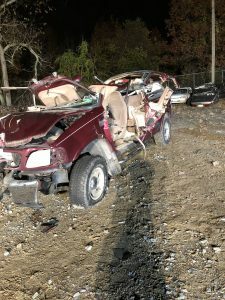 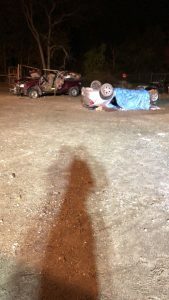 On Tuesday, November 13, 2018 members conducted extensive extrication training in the yard at Tyler Mill Towing. Crews practiced with an overturned vehicle and a large truck. 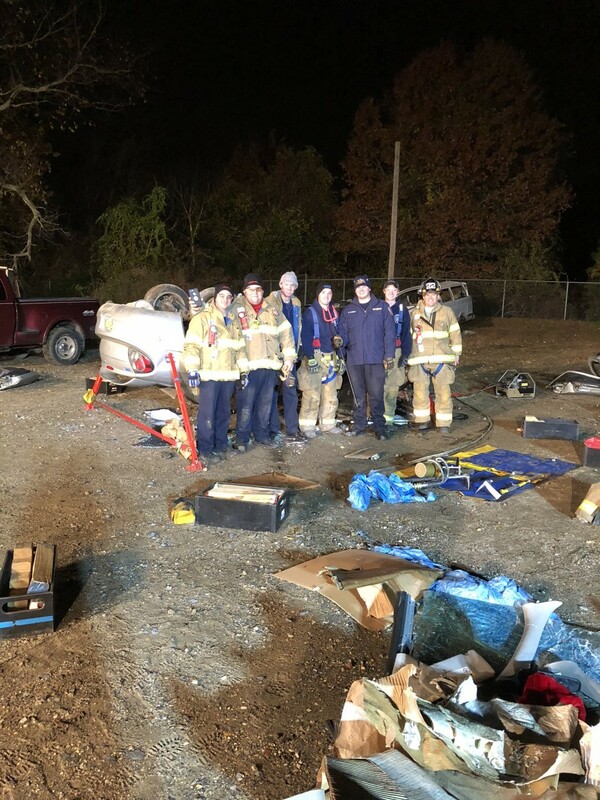 Crews practiced stabilization techniques and different uses of the hydraulic equipment. 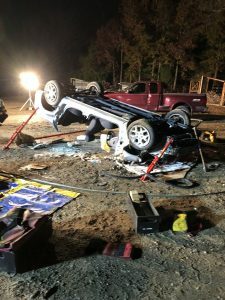 As always a big thank you to the folks at Tyler Mill Towing for their generosity and assistance with the betterment of our department.